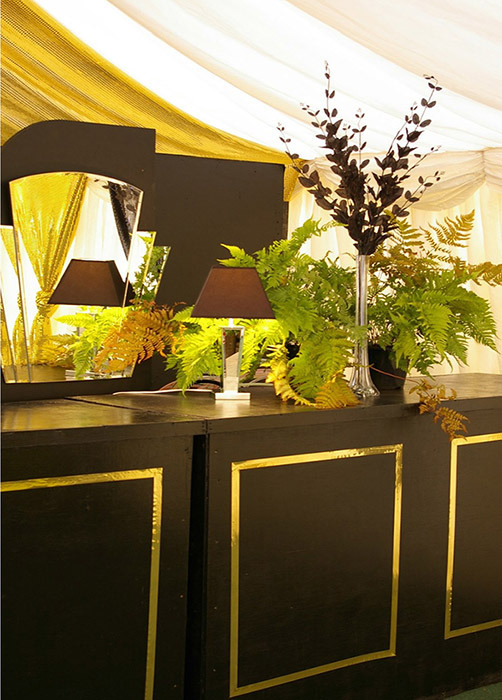 Verdigris provide beautiful and imaginative decorations for weddings, parties and events. Services include design and styling with prop hire including fabric drapes, chandeliers and lighting solutions. Samantha Green will create story boards and beautiful drawings to illustrate ideas so you get a result that is individual to you and your needs. Contact now to book for a consultation.